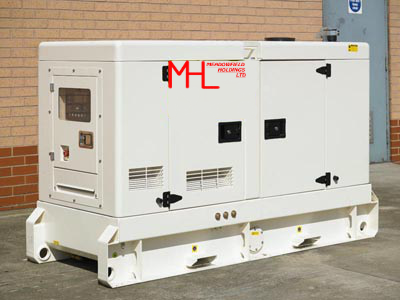 Meadowfield Holdings Ltd can provide you with a comprehensive product line of modern diesel powered generator sets. 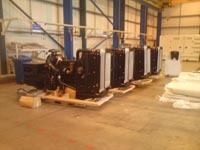 We have sets available from 10kva to 3000kva and can source larger units if required. 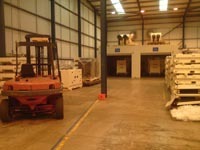 We can assess and match your specific needs. 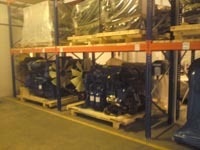 We specialise in high quality New and Used diesel gensets and provide our clients with first class service based on old style customer orientated values. With the emphasis being on quality of services and commitment to on-going customer satisfaction. You need total reliability. You want quality. 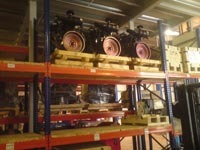 Buy British, buy from our range of top quality, reliable, British built modern diesel powered Generator sets. 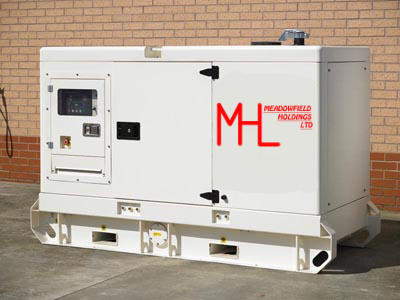 Buy Meadowfield Holdings Ltd sets for Prime or Standby Power, available when you want it and where you need it! 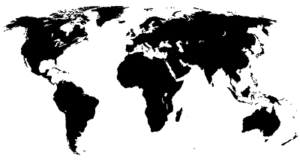 Our sets have 12 months Global Warranties. 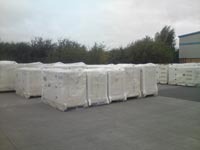 We supply sets built to the highest standards and sold to you, at the most competitive prices! If you need power wherever you are, UK based or abroad, contact us for a complete, professional service. 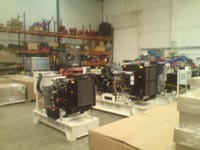 Here are some photos of the production facility in the North of England, that builds Meadowfield Holdings Ltd diesel generator sets. 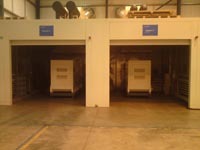 We hope that these pictures interest you, we believe that our sets are second to none in quality and performance, and our spotlessly clean production line, gives an idea of the lengths we go to, to ensure that our products are at peak performance for You, the most important person to us, our Customer! 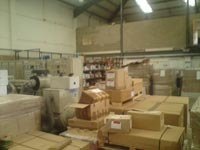 our large Spare Parts Department, is testimony to our ongoing commitment to Customer Satisfaction, with availability to send any parts that are regularly used, like filters for instance, to anywhere in the World, with swift and efficient delivery. Buy now for all your Power requirements! 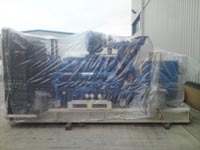 We are ready to satisfy all your requirements, with high performance, top quality generators, Built in Britain.